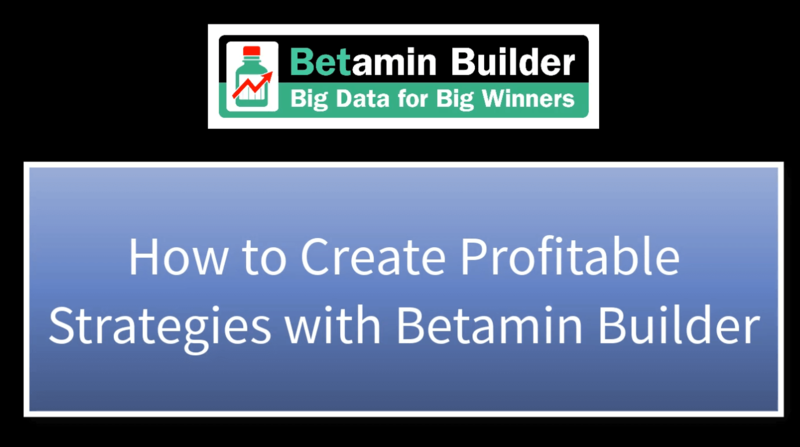 Learn all the necessary steps to create strategies as profitable as the one we show you with the help of Betamin Builder. Choose the filters you wish, analyze the charts and review the summary data of the strategy before saving it. Create strategies in a few minutes looking for trends that have worked in the past, checking the Max Drawdown obtained to try to minimize risk and seeing the evolution of P&L through three different types of graphs. 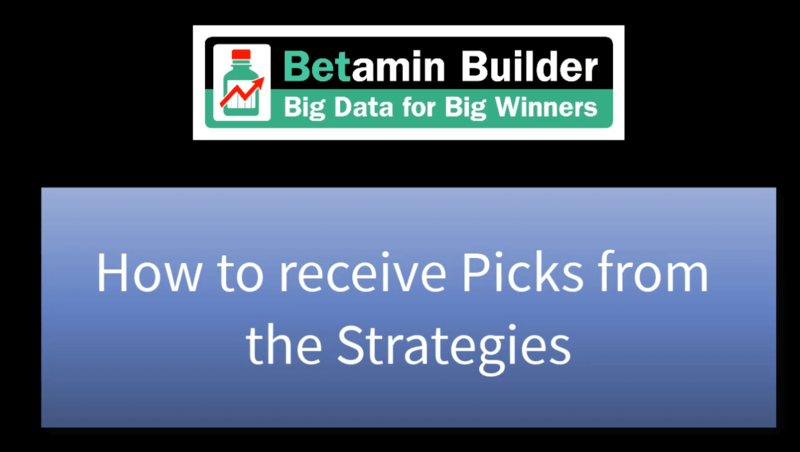 This tutorial will show you in a simple way how to receive the picks of your strategies so that you won’t miss a single alert and you will be notified instantly whenever there is a new pick. You can receive the picks directly in your email account, and will also be available in the “My Picks” section within the tool. We will design the best strategies so you can follow them in a convenient way and won’t miss any alerts. 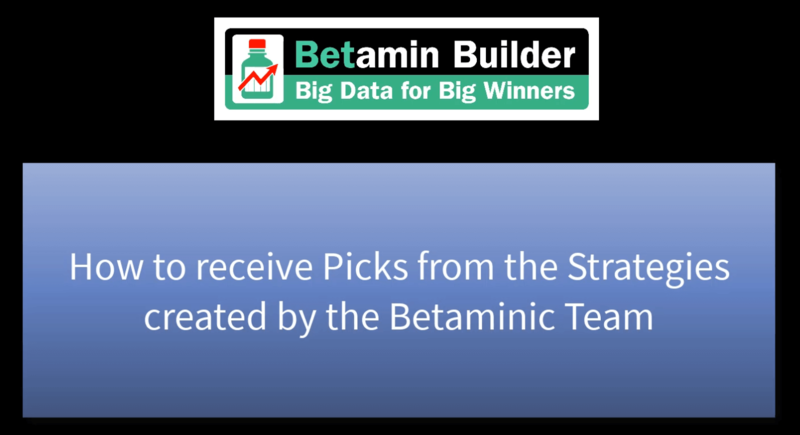 You can analyze in detail the strategies created by the Betaminic Team and decide which ones you want to follow and receive the picks of these strategies, as well as the strategies shared by other users. We present you a very useful function to make a decision when following more than one strategy. 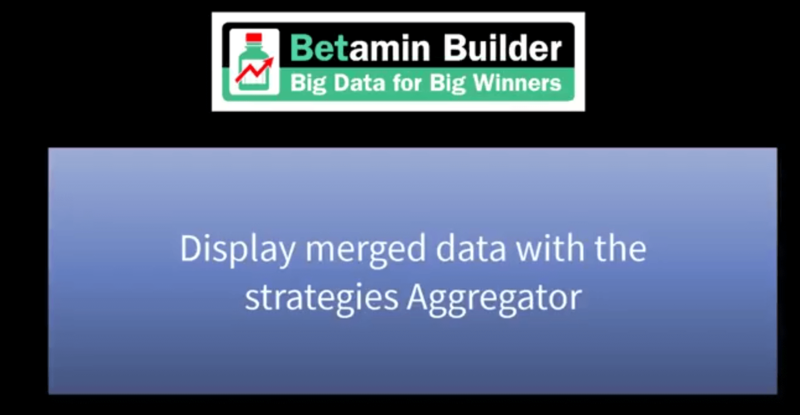 With the Aggregator, you can select those strategies that you want to see the result of the accumulated or aggregated data, such as the Max DD of the selected strategies, graphs, etc. It will allow you to optimize the tracking of several strategies, instantly knowing the accumulated results.